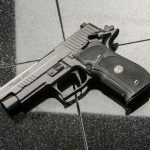 The animations in this article demonstrate the inner workings of the SIG Sauer Classic P-Series pistols, such as the P226, P220, P229, P228, etc. 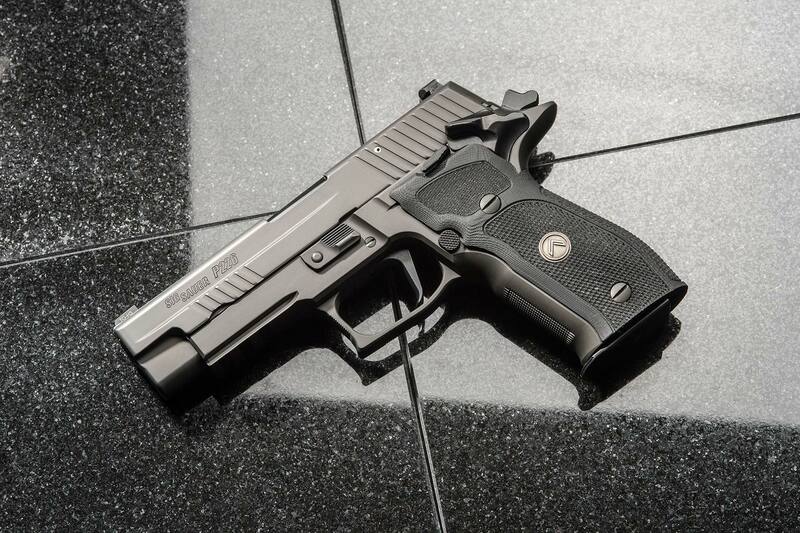 They were originally part of the now discontinued SIG Sauer Interactive Armorer’s Course. The Adobe Flash animations from the course CD were converted to GIF format by SigTalk moderator incar and originally posted here. In order to understand the functioning of a semi-automatic pistol, the terms associated with the cycle of operation must be understood. Feeding: Placing the round in the path of the slide. Chambering: Moving the round from the magazine to the chamber. Locking: Sealing the round in the chamber and locking the breech end of the barrel into the slide. Firing: Ignition of the primer and firing the round. 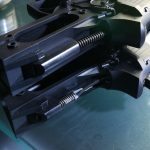 Unlocking: Unsealing the breech end of the barrel and unlocking the barrel from the slide. Extracting: “Pulling” the spent cartridge from the chamber. 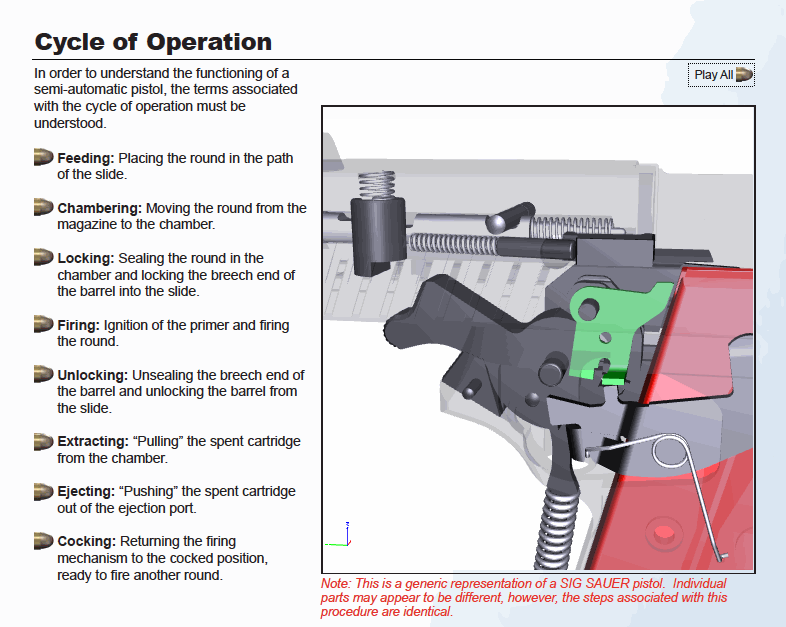 Ejecting: “Pushing” the spent cartridge out of the ejection port. Cocking: Returning the firing mechanism to the cocked position, ready to fire another round.